These floppy hats will be the best accessory for your beach vacation this summer! They come in several different colors, and they are super cute! 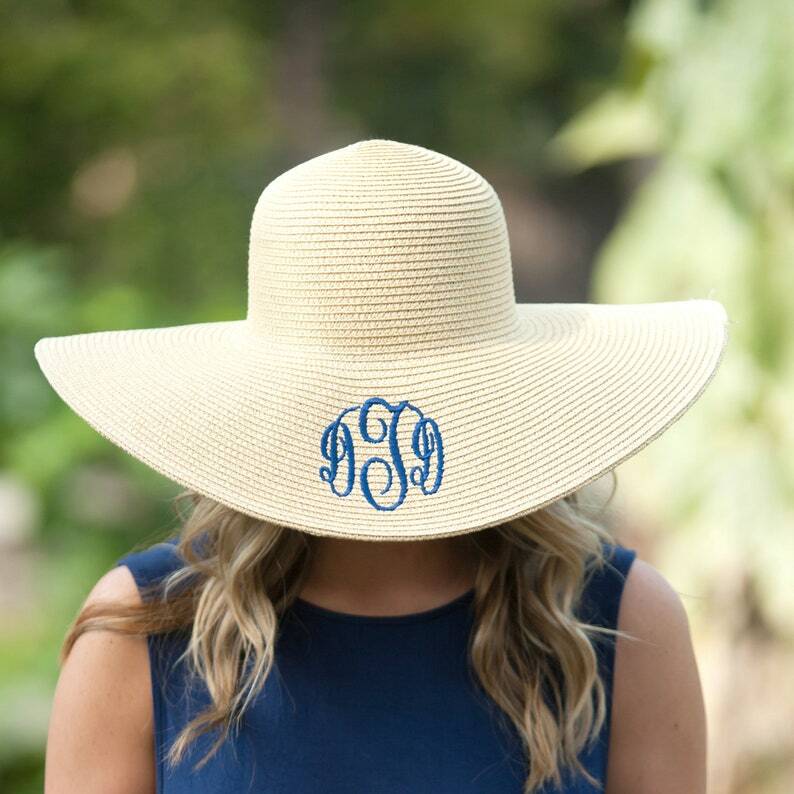 We also have many thread colors to choose from to make your monogram on your hat super customizable! The beach hat does not have a specific front or back side so you can choose to wear your monogram wherever you'd like. Grab a hat today for your next vacation or summer beach getaway! These hats have also been popular for bridal party gifts on bachelorette beach trips! 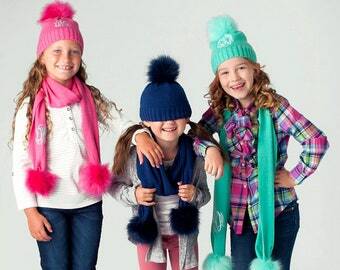 This listing is for one hat. Beautiful hat & fast shipping!